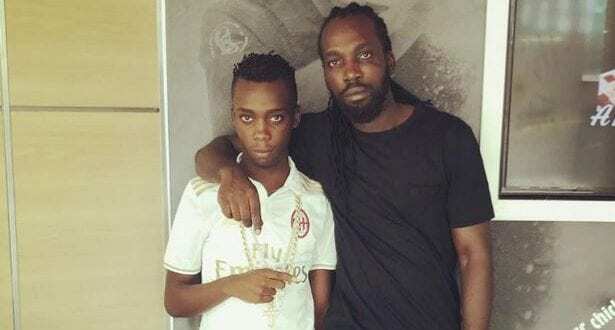 Entertainer, David Brooks who is also known as Mavado has a teenage son who will be tried for Murder. The teen has been in custody since June 2018, his bail application has been denied many times, and his attorney Bert Samuels had reported that getting bail for him was difficult due to the number of charges that were laid against him. After Lorenzo Thomas was murdered in Cassava Piece, St. Andrew on June 5, 2018, both 23-year-old Andre Hines and Mavado’s son were charged with conspiracy to murder, shooting with intent, illegal possession of firearm and ammunition and arson. A witness had told the police that young Brooks had given an order to the co-accused Andre Hines, for the victim to be beheaded. It is alleged, that he actually said, ”the Boss want him head” when the crime was being committed. It is possible that Hines attempted to carry out the order, because the victims head was partially severed when the body was found. On Wednesday, June 27, 2018 the accused teenager denied the allegations when he appeared in the Corporate area Criminal Court. The lawyer Bert Samuels who has been representing the teenager has revealed that after the teen appeared in the Criminal Court again in December 2018, the case was transferred to the Supreme Court for trial. It was reported that there was a flare up of violence in the Cassava Piece community last year, after shots were fired at Mavado. The Dancehall artiste was ordered to turn himself in to the police for questioning after his son and other relatives were detained by the police at the Constant Spring Station. 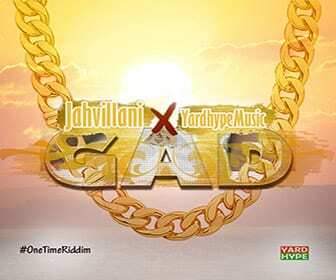 The relatives were released after some time, but it is not known if Mavado was ever questioned.